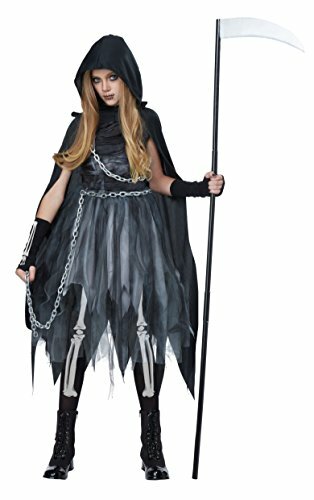 This Reaper Girl kids costume comes with dress, cape with hood, printed glovelettes and tights, waist chain. Sickle is not included. 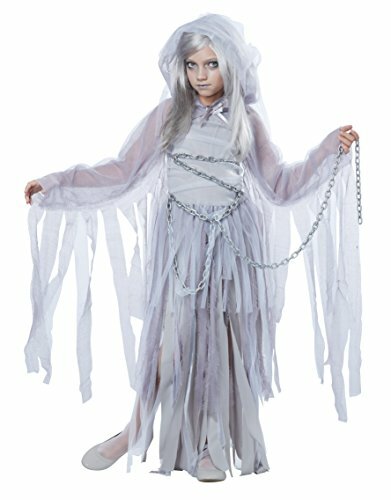 Spook everyone around you in this Forsaken Souls child costume! 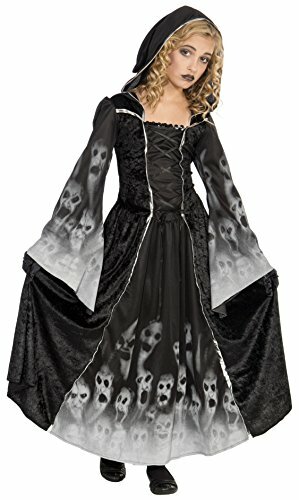 Includes dress with hood. For more than 30 years, Forum Novelties has been a leader in the costume industry, as well as the joke, trick, magic, and novelty gift item business. Forum offers over 8,000 items to choose from, ranging from baby costumes, to adult and plus-size costumes, to pet costumes. Look to Forum Novelties for all of your Halloween, luau, Christmas, Mardi Gras, and St. Patrick's day supplies. From funny to frightening, Forum has it all. Lurking through the corn field, this scarecrow isn’t just keeping the crows away. 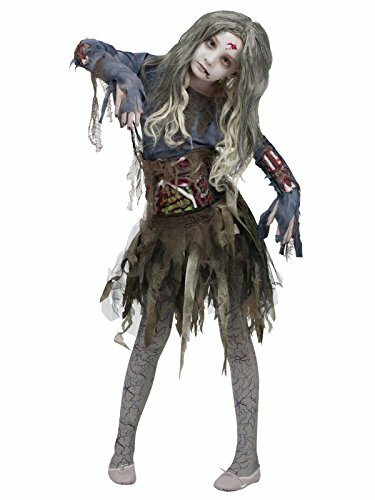 The Creepy Scarecrow child costume includes a distressed suede tunic top with printed patchwork at the skirt hem. The hat has jagged edges along the brim and is decorated with a rope tie. Also included are a soft faux burlap collar, a rope belt and a prop scythe. 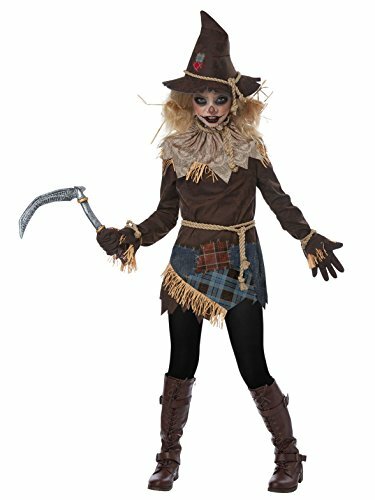 This costume is decorated with hay like fringe for an extra creepy look. 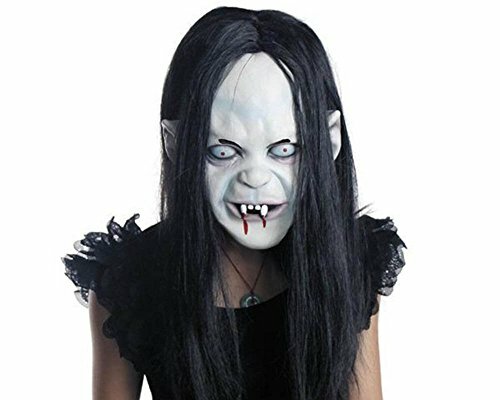 Little Girl's Scary ‘Headless’ Halloween Costume | Viral Video!